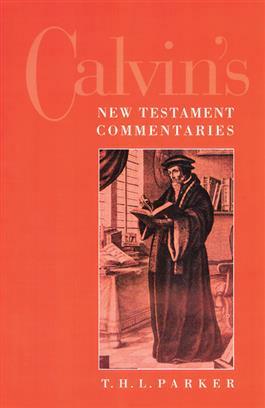 This enlarged and revised edition of a much-acclaimed, full-length study (1971) of Calvin's New Testament commentaries expounds upon Calvin's principles of interpretation. It considers early sixteenth-century hermeneutics and gives special emphasis to the reformers Melanchthon, Bucer, and Bullinger and to "rhetorical" interpretation. Included is a chapter on Calvin's view of the New Testament canon that leads to an extensive section on the Greek and Latin texts of the New Testament.